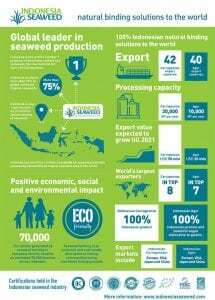 Indonesia is the world’s leading source of tropical seaweeds. 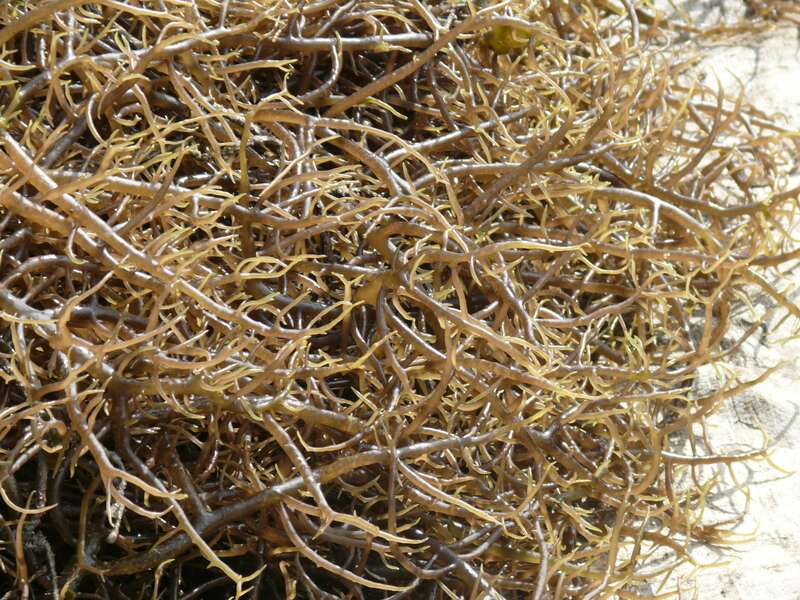 The most important products processed from these seaweeds are the hydrocolloids Agar and Carrageenan. In Indonesia, Agar is produced mainly from the raw material Gracilaria and from Gelidium in smaller quantity. Carrageenan may be produced from the raw material Cottonii (Kappa Carrageenan) or from Spinosum (Iota Carrageenan). Get a quick overview of the Indonesian seaweed, Agar and Carrageenan industry in a 1 minute animation. Download our infographic for more insights in the international performance of the Indonesian seaweed, Agar and Carrageenan industry. 80% of Agar production is used for the food industry and 20% for biotechnological applications. In Indonesia, Agar is a staple water desert and source of dietary fibre. Indonesian Agar processors only store raw material for a maximum period of 6 months in their storage facilities in order to obtain a high quality product (in China they store it up to 1 year). The dosage level in food is low, typical at 0.5 – 2%. Gelation is already possible at 0.2%. Indonesia produces Agar powder with gel strength ranging from 30 – 1200 g/cm2. Of the ASTRULI member companies eight member produce agar as an end product and one produces alkali treated Gracilaria. Gelatinous extracts from seaweed have been used as food additives since the 15th century. Technically Carrageenan is considered a dietary fibre. Carrageenan is one of the most diversified food additives due to the broad range of gelling and emulsifying properties. Meat processing is estimated to account for approximately 40% of the Carrageenan market, whereas dairy products account for around 30% of the global Carrageenan market. 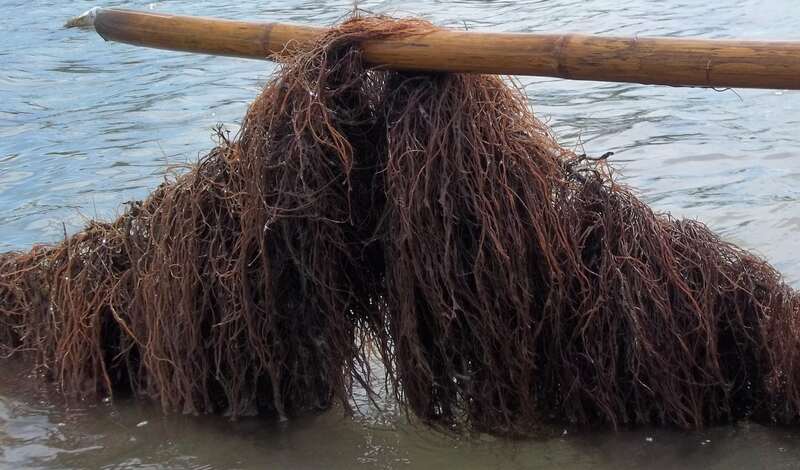 Of the ASTRULI member companies seven member produce semi-refined Carrageenan, two member produce refined Carrageenan and one produces Alkali treated Carrageenan.